The PEST Special Committee was set up last February following a heated debate on the 5-year renewal of the controversial glyphosate weedkiller, but with a broader mandate to examine the current authorisation scheme for pesticides in general. Despite 152 amendments being tabled, the draft report will probably get through the plenary without revolutionary changes to the text approved by the committee after 10 months of intense negotiations. The debate was highly polarised within the committee, where the divisions ran between those who believe that European industry’s competitiveness will be threatened by the risk assessment criteria proposed by the European Commission and those who want a higher level for transparency for citizens. Here are 4 things to watch out for. The mandate given to the PEST Special Committee was broader and covered the EU procedure to authorise pesticides in general, although the momentum that supported the setting-up of the committee came from the debate on the contested glyphosate’s renewal. However, the controversial herbicide was the elephant in the room during all the hearings and the debates in the committee and one of the main sources of strife among MEPs. Excluding the ‘whereas’ clause, the only mention of glyphosate in the text drafted by the PEST Committee was a generic call on the Scientific Advice Mechanism to initiate a systematic review of all available studies concerning the carcinogenicity of the active substance, contained in paragraph 75. Leftists from the GUE/NGL group proposed two amendments aimed to revive the attack against the active substance, one calling for “an immediate EU-wide ban on the production, sale and use of glyphosate and all plant protection products containing glyphosate” (amendment 149), the other explicitly linking the renewal of glyphosate with “serious flaw” in the regulation and its implementation (amendment 137). 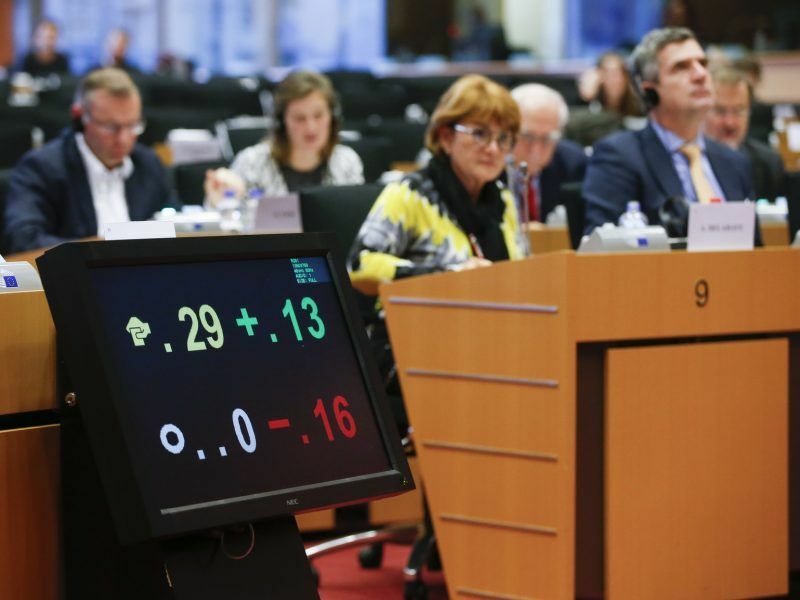 The British MEP Anthea McIntyre filed 97 amendments on behalf of the ECR group, defending the EU’s current approval process for plant protection products as one of the most stringent systems in the world. “We should support a fact-based and science-based approach to policy-making,” she said during the debate on Monday, arguing that on the contrary, the report reflects an ideological position. The Greens criticised her efforts to further water down an already diluted non-binding report, accusing her of defending industry’s interests. Two amendments can be considered as the real contribution from the hemicycle to the report since they are not proposed on behalf of groups and did not come from the rapporteurs, but were signed by more than 40 MEPs. The first one (amendment 1) calls on the Commission to introduce specific measures for the effective protection of vulnerable groups, asking, in particular, not to use pesticides over long distances close to dwellings, schools, childcare facilities, playing fields, hospitals and care homes. 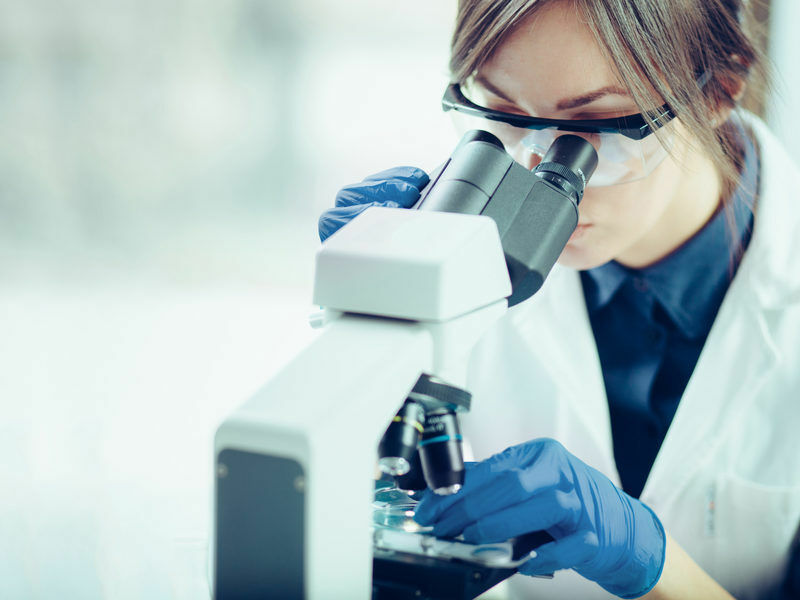 The latter (amendment 133) urges the Commission to create an independent monitoring committee within EFSA tasked with analysing potential conflicts of interest, in order to assure an equal balance of scientists and senior judicial figures. Although the PEST Committee report is non-binding, there is legislation running in parallel concerning the reform of the General Food Law (GFL), which established the EFSA back in 2002 and introduced the risk analysis principle to the EU food law. 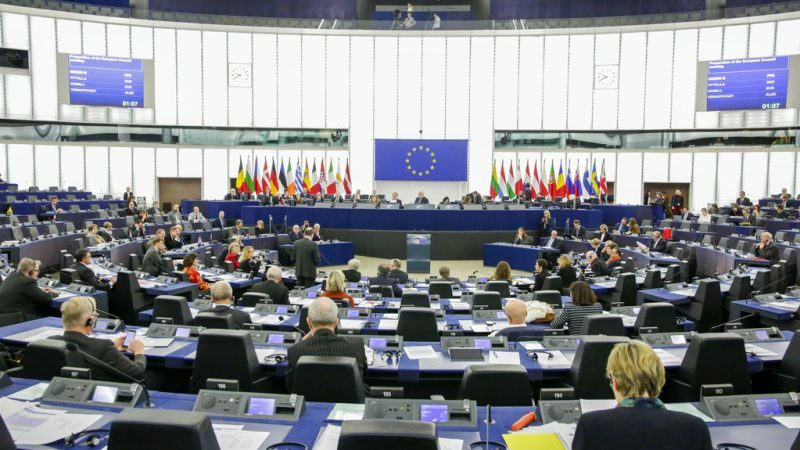 The European Commission presented the new legislation to update the GFL in April and both Parliament and the EU ministers started the first trilogue on Monday in Strasbourg. 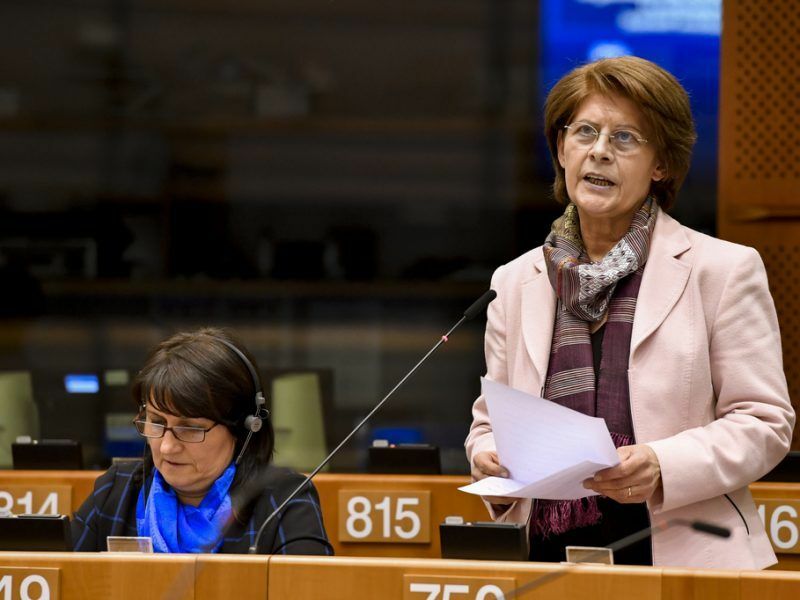 The Parliament’s rapporteur Renate Sommer was replaced by another MEP, Pilar Ayuso, after Sommer announced her intention to quit the file after MEPs voted down her approach. She also defended EFSA, which she described as an “independent and scientifically irreproachable” agency.